Musician. Drummer. Producer. 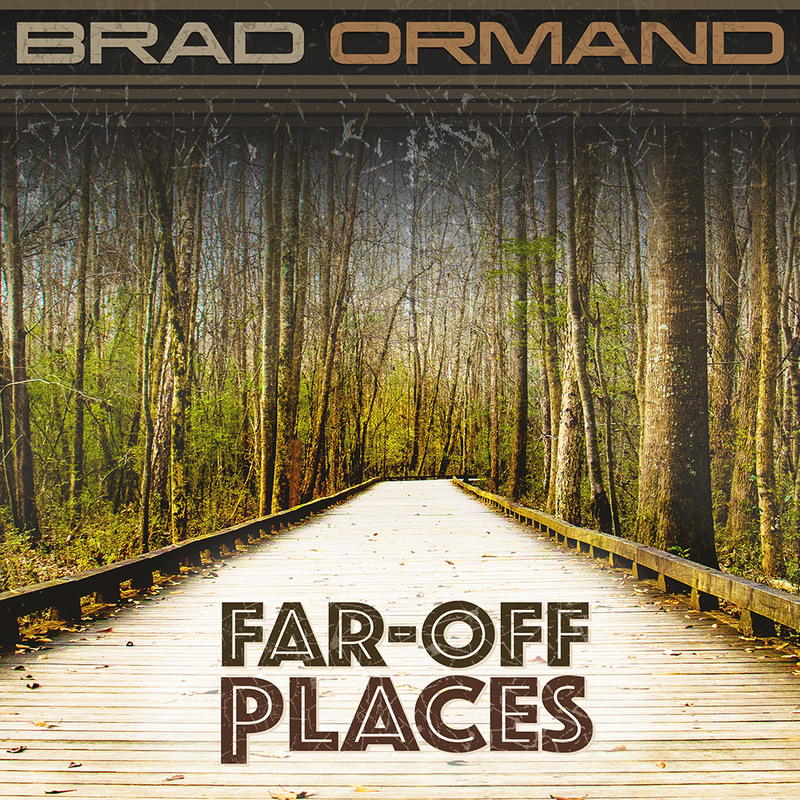 Brad Ormand is a native Texan, coming up surrounded by the roots of Rock and Country in the live-music-heavy environment of Austin. These genres inform his style, but he listened to a lot of Jazz-Fusion growing up and predominately makes fusion-inspired cinematic EDM music. Dancefloor meets action scenes. Traditional song-structure from the more popular genres do find it's way into his songs, though, in the form of hard-hitting choruses and prominent melodies. Playing music instruments served as a crucial part of his early social circle. Drumming in bands all throughout his younger years, studying awesome drummers, and always keeping up with the latest synths, audio tech, and drum machines, he developed a style indicative of his favorite themes, rhythms, and sound design. He's got an audio recording degree, and his songs have been on prime time network TV and other broadcasts. He's a former rock-climber. He's a 15-year pro software engineer. And, his guilty pleasure is extra-strong black coffee. Read more bio in Brad's words below... Meanwhile, check out some songs! Press play on any of the tracks to start listening. ← Search all metadata. ↓ Pre-Filter the tracks. All of my music is created entirely by me, with no stock loops, no other artist's samples, and with no other performer, writers, mixers, libraries, publishers, or label involvement. » You can contact me if you are interested in using my music in your productions or the productions you represent. We can discuss your project's needs. Business inquiries only. Most of what influences my music comes from the drum and percussion world. My first and strongest instruments are the drum set, hand drums, and other playable surfaces. I was influenced by Jabo Starks, Clyde Stubblefield, Dave Weckl, Steve Gadd, Dennis Chambers, and all of the great funk and fusion drummers. My favorite thing is to trade eights with the bass player and guitarists over a deep, slow, soulful jam - for hours. And, of course, I have worked with (and worked on) synthesizers, both analog and digital, since the 90's. I got to know them deeply. Growing up, Nine Inch Nails, Fatboy Slim, and Chemical Brothers had a pretty large influence on my own style as well. Recently, I like what Kaskade, Skrillex, DeadMau5, and Diplo have done. Music in video games have had a lot of effect on me, and I tried to capture some of those same sentiments - from high-speed chases to groundbraking moments, to the menu music. I'm a fan of Science Fiction, in all media, and I appreciated the music and sound design coming out of the Mass Effect series, the Star Trek series, the Crysis series, Portal and Half-Life, Fallout series, Far Cry series, and anything Elder Scrolls. I loved listening to the greats - anything James Brown, Quincy Jones, Herbie Hancock, or Chick Corea. And, I listened to a lot of metal, as well. Particularly, Dr. Dre and his production value has had enormous influence on me as well - especially the drum production and how that fit in with basslines. 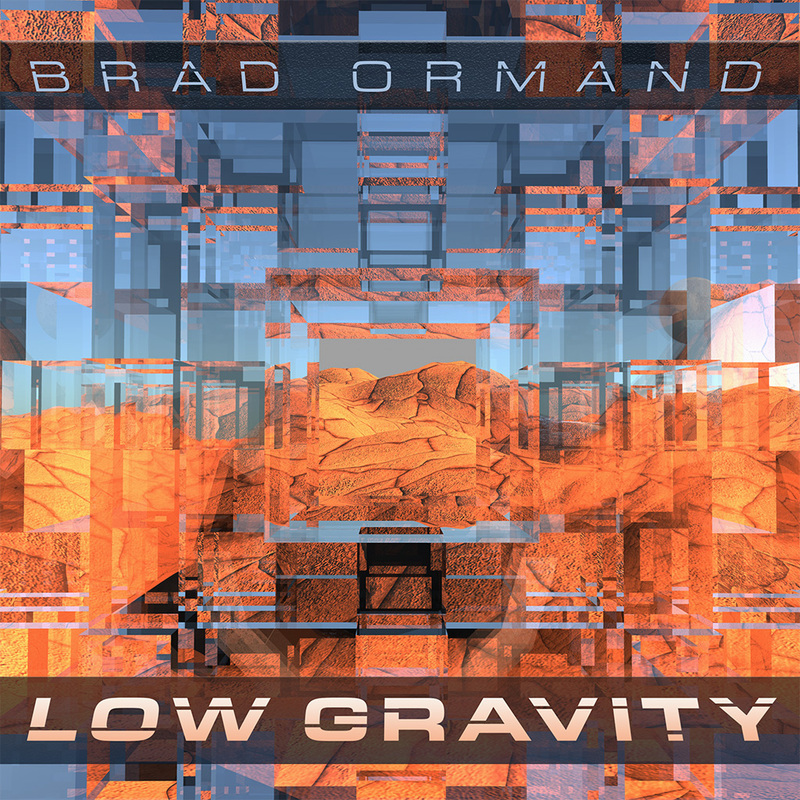 Overall, most of the tracks I make fall under the broad "Electronic" category, but vary underneath into forms of Breakbeat, House, Bass, Big Beat, Drumstep, Funky Breaks, Trap, and Chillout. I mean, we could even say that the bulk of what I create has a high-energy or party feeling, but with 25% of the rest being the contrast to that - the introspection, the chill flavor, which balances well with my personality and imagination style, but still has a little "Brad" in the orchestration. There are so many genres, with so much crossover, I am incapable of classifying everything I've done! I write for feeling expression, and usually ignore genre - I'll determine what it "classifies as" after I'm finished with the track. I do play the guitar and bass well and have an acceptable ability on the keyboard, but most of the output comes from the conginitve understanding of music theory, not really the live performance (exept for drum and percussion pieces which I do play into mics). I meticulously program MIDI for the rest. That being said, there are plenty of tracks in my catalog that include my bass and guitar work as well. Lastly, while I have played in several bands and have co-produced and co-written songs, and engineered many songs for others, every song listed on this site is what I have done on my own in my own studios, from LA to Austin - from the writing, to the scratch tracks, to the editing, to final mastering. I am a certified Pro Tools Operator in both Post-production and Music Production and have a degree in Recording Arts from Full Sail University. I've worked in and around the industry for long stretches - I sold gear as an employee at Pro Audio shops, I've worked in a drum shop, I ran a project recording studio for clients, and I've mixed monitors at large live shows. I write and mix with Presonus Studio One frequently, as well. While I used to track on an analog board in my old studios, these days I track on my StudioLive 32 Presonus digital board, with great results. I mix in the box with no control surface. I use heavy parameter automation and avoid presets. And, I really love a good major 7th chord. My dual career is as a Software Engineer with a focus on user interface. I'll never stop programming, and have made a number of audio applications over the years. Other apps include a ground-up social media site and content management systems, and I built an app for the NASA / JPL Mars mission, too. Also, I've made over 50 sites for advertising and the entertainment industry. I've been at it for almost 15 years. And, I take the same approach with making sites and apps as I do with music - the critical feeling and passion has got to be there in the experience, regardless of the integrity of the code behind the scenes (although that matters to me just as much). You could have great code, but a shoddy, ugly, or laggy interface, is what I'm saying :) Like, the mixing and mastering could be good, but the guts, the performance, the writing - where you are really coming from - has to take priority. So, I take my understanding of computer programming and architecture, and digital electronics to music creation. I use my trusty Fender USA Stratocaster and Ibanez Prestige 8-string for guitar parts, my Fender Precision Bass for bass parts, I use all kinds of shakers and tabourines and hand-drums for percussion parts. I have used Yamaha Recording Custom drums and Fibes drums on my recordings. And, I tweak synths to get sounds that I want - a combination of synth plug-ins and Roland Keyboards (mainly the JP-8000). Other notable hardware gear includes my Yamaha HS-7's studio monitors with an HS-8S sub, an Aleisis MIDI controller, a Boss GT-100 effects processor, a Roland SP-808, and a cheap Casio keyboard. Fave plug-ins include iZotope Ozone, Waves Renaissance 6-band EQ and C4 compressor, AIR Fuzz-Wah, Presonus Analyzers, Mai Tai, NI Massive, and I really like the regular old Digi compressors (Avid now, I guess).